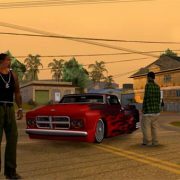 The much-hyped and long-awaited arrival of GTA: San Andreas’ on Xbox One backwards compatibility is here, but not without its fair share of issues. One of the greatest games of all-time is finally joining the growing list of games on Xbox One’s backwards compatibility list. 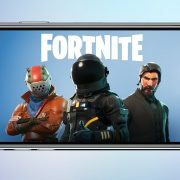 Epic’s competitive behemoth in Fortnite: Battle Royale, is taking the industry by storm, and it has some of gaming’s juggernauts firmly in its sights. 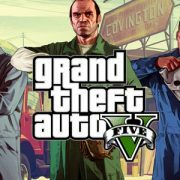 If you’ve ever wondered why GTA V never got single-player DLC, we now have official word from Rockstar. It may have seemed like GTA’s modding community was on the brink of collapse, but Rockstar may yet save it. This is easily some of the most impressive GTA machinima I’ve ever seen. 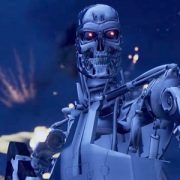 Kramer’s Media on YouTube has spent a year and a half making James Cameron’s Terminator 2: Judgement Day in GTA V, thanks to the wonders of the game’s modding and in-game filming capabilities. 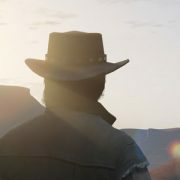 Take-Two has taken down a stunning Red Dead Redemption map mod for GTA 5. 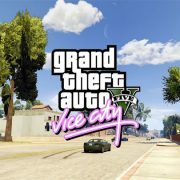 Many a crafty modder is always looking for ways to improve the GTA V experience. 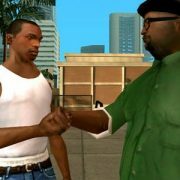 The Grand Theft Auto franchise is littered with mystery, myths and fan theories, but intrigue still surrounds the randomness of the worlds’ NPC’s.